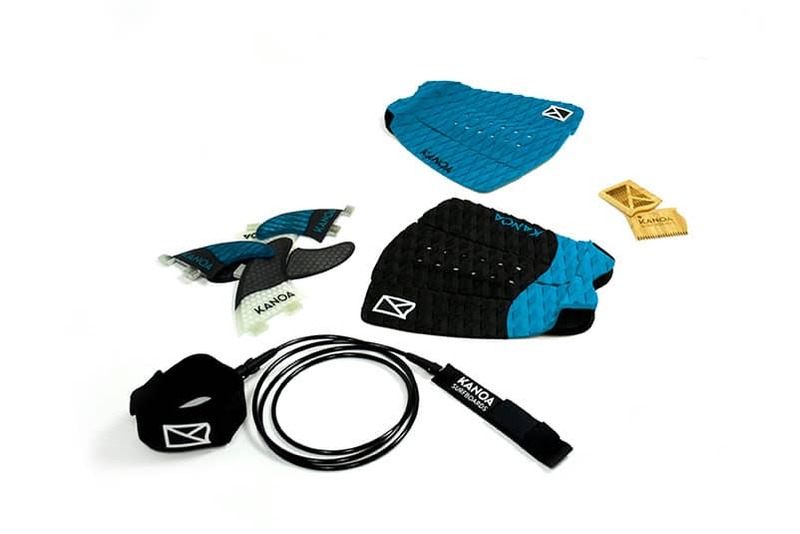 It does look pretty nice, thats why we try to get you the best deal to complete the KANOA look. If you buy a board and add one or more of the accessories pad, leash or fin set to your cart, we will automatically deduct a certain amount per item. That will be -10€ for the pad, -20€ for a set of fins and –10€ for a leash. So make your new board complete and save up to 40€.